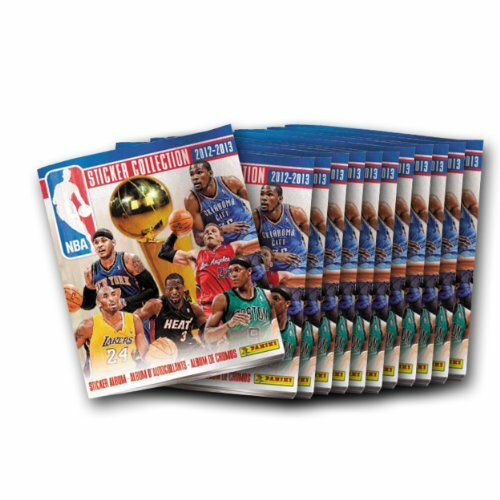 72 Page Sticker Album In Full Color2 Pages Per TeamIncludes RookiesBonus Sticker Sheet In Each Album To Get Your Collection Started! 72 page sticker album in full color. Includes rookies bonus sticker sheet in each album to get your collection started.